Come to RE3, hosted by EnviroBlend , learn how to take contaminated properties and turn them into successful moneymakers. Several SWEP members are featured as speakers in the Developers Track! 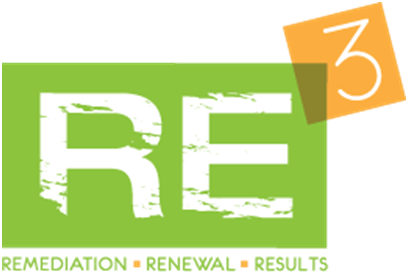 To register or for additional information regarding the RE3 Conference, click here.